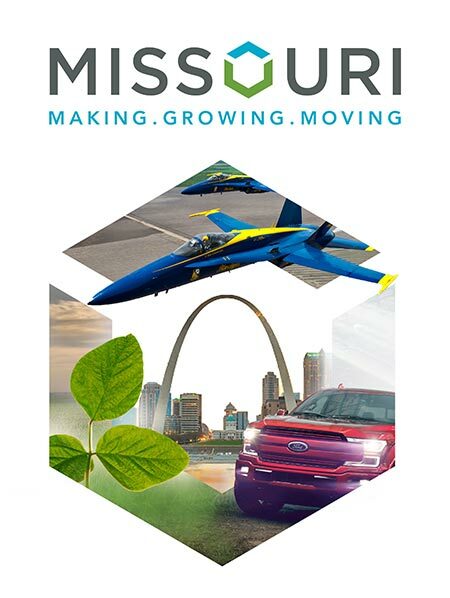 From the C-130 "Top Gun" pilot training school, to the KC Animal Health Corridor — the St. Joseph region in the Northwest corner of the state doesn't do mediocre. Indeed the 18-county region is a powerhouse in the agtech, advanced manufacturing, distribution and financial and professional services industries. Recently, St. Joseph was ranked one of the Best Places to Work in Manufacturing, according to SmartAsset.com. Most notably perhaps, is the region's status as a world leader in animal health sciences located along the KC Animal Health Corridor. Seventy five percent of the global animal health industry is located along the corridor. We spoke with Brad Lau, Vice President of Economic Development for the St. Joseph Economic Development Partnership about the region's strengths and its benefits for growing industries. What were your three biggest project wins of 2017? Brad Lau: The St. Joseph Economic Development Partnership was pleased to assist local industry with nine expansions that anticipate the creation of over 258 new jobs and exceed $173 million in new capital investment. The three largest projects were Altec Industries, Johnson Controls and Purina Mills. All three projects increased production capacity, increased efficiencies and improved quality. What are your community's chief selling points? Lau: St. Joseph bodes an environment where business can succeed and grow, as evidenced by the impressive list of national and international industries and businesses that continue to grow and invest in their St. Joseph locations. The community is centrally located for distribution, offers an outstanding U.S. Highway and Interstate network, is located just 35 minutes from an International Airport, has shovel-ready sites with good and reliable utility capacities and reasonable rates. St. Joseph has a high-quality of life, and an aggressive Workforce Development Alliance implementing strategies to promote a pipeline of qualified and skilled individuals to meet industries' needs.